Our suppliers are the top names in golf clothing. With our reputation for quality golfing products, it is important to offer the best in the business. Embroidery is also available to personalise your golf clothing. Have your brand reinforced every time your golfing customers have a round! 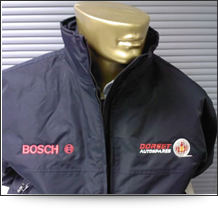 Of course we are also able to supply and embroider a wide range of clothing for business. 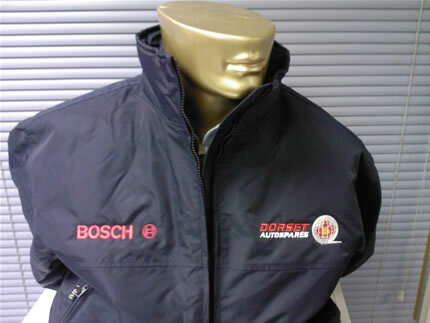 We supply a more cost-effective range of polo shirts, fleeces, Oxfords and outdoor jackets. Why not view Our Catalogue?